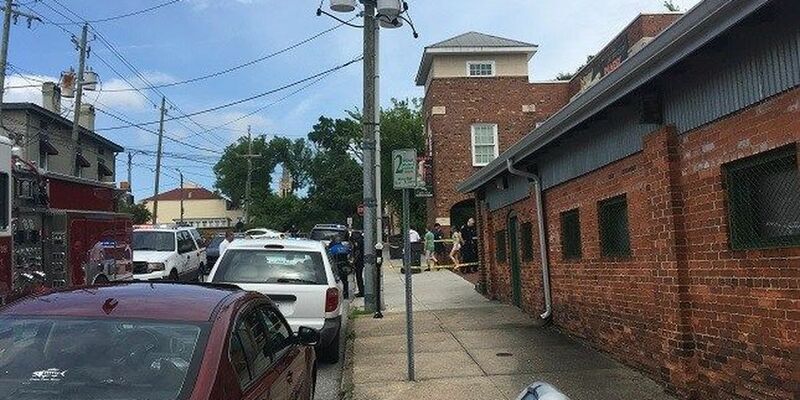 Serpentarium closed off in downtown Wilmington after murder of co-owner occurred on the premises. WILMINGTON, NC (WECT) - Regina Ripa was found not guilty by reason of insanity in the shooting death of her husband, Larry Dean Ripa, who owned the Cape Fear Serpentarium. According to District Attorney Ben David, a state-appointed doctor diagnosed Ripa and the judge agreed. “She could not appreciate right from wrong (at the time of the incident),” David said in an emailed statement. Ripa will be committed to a state psychiatric hospital, where she will remain indefinitely, David said. Ripa was charged with first-degree murder after she shot and killed her husband in their apartment above the serpentarium on May 13, 2017. Less than an hour before she fatally shot her husband, Ripa called 911 claiming he was attacking her and taking drugs, 911 recordings revealed. Several minutes into Regina’s call, Larry called 911, saying his wife had mental issues and that no one was attacking anyone. A spokeswoman for the Wilmington Police Department, said police arrived at the scene about 10 minutes into Regina’s call and spoke to the couple. The officer saw no signs of physical marks on either person and the apartment appeared to be fine. The officer then left the scene. David said in Monday’s statement the WPD officer who responded was assured that Regina was going to take her medication, but, ultimately, she did not. A short time later, the 911 center received a hang-up call from the serpentarium’s address. All that can be heard in the 18-second call is a child screaming “daddy” several times and what appears to be a woman breathing heavily. Authorities found Larry Ripa dead from a gunshot wound inside the Orange Street apartment.